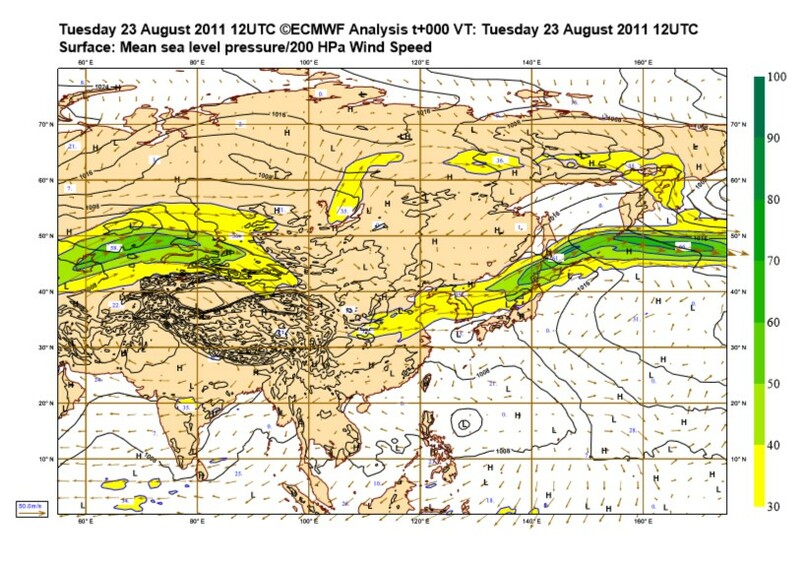 The chart shows the position of the jet stream over Himalaya when Gerlinde Kaltebrunner climbed K2. Courtely of Karl Gabl. High-altitude mountaineering has evolved since George Mallory gamely trudged up the Rongbuk glacier in 1924 towards his death, but despite satellite phones, bottled oxygen, plastic boots, acclimatization protocols and other lifesavers, one factor remains beyond human control: Nature itself. Weather, in particular, decides the fate of many climbs, and many climbers. 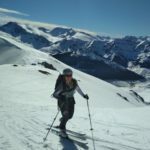 A calm and silent peak can turn into a blizzard-raging hell within minutes, and mountaineers in the Greater Ranges no longer just look up at the sky for a weather forecast before launching their summit bids. Free apps may suffice for some adventures. (We covered services like windy.com in a recent article.) But above 8,000 meters, on the knife-edge of survival, all the world’s best climbers enlist custom meteorologists as part of their team. Let us introduce you to some of these wizards of weather. Back in 2011, Karl Gabl of Innsbruck was already giving climbers like Denis Urubko specialized information that was key to their success and survival. 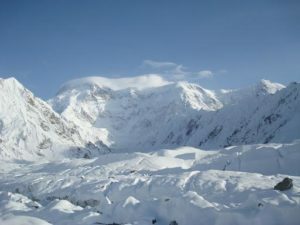 “[He] guaranteed us about one-and-half days of the acceptable weather,” Denis Urubko wrote from Gasherbrum II‘s base camp that winter. “If this came from any other person than Gabl, I’d laugh. 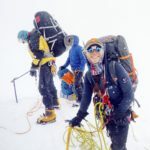 But… that was Karl, and he’s a magician.” Based on Gabl’s encouraging advice, Urubko, Simone Moro and Corey Richards hurried up the mountain without even proper acclimatization and reached the summit three days later. Moro has used Gabl as his weather guru ever since. “Karl Gabl is never wrong,” Moro claims. Many of Europe’s climbing big guns similarly praise Karl Gabl’s role in their Himalayan successes. Although Gabl is officially retired, he continues to forecast for those he calls his “children” — mountaineers to whom he has taken a shine. 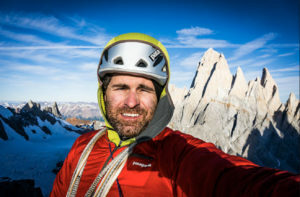 “This year, I sent many forecasts, from Denali to Peru to the Himalaya, for Thomas Huber, Hansjörg Auer, David Lama, Thomas Lämmle, Andy Holzer and many others,” Gabl told ExplorersWeb. Born in 1946, in the skiing mecca of Sankt Anton am Arlberg, Gabl began as a mountain guide, alpinist and a bold skier – his notable descents include 7,485m Mt. Noshak in Afghanistan — before earning a PhD in meteorology from Innsbruck University. 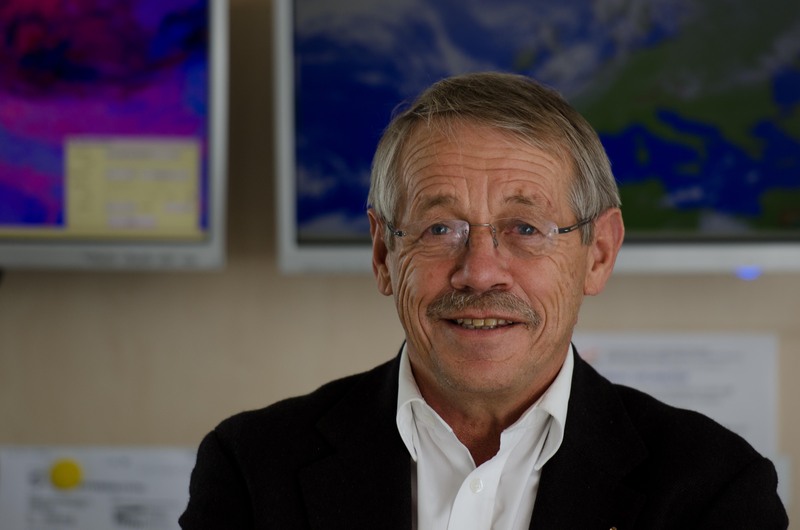 He later became the head of the Central Institute for Meteorology and Geodynamics (ZAMG). 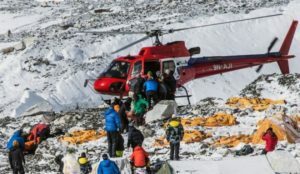 His main motive for helping climbers, however, was more personal: In 1976, his cousin died in an avalanche. He also rarely forecasts during the acclimatization phase. As they start to climb in earnest, he gives detailed updates every three to five days. Sometimes he also forecasts on summit days. It’s particularly challenging, he says, to predict heavy snowfall or thunderstorms a day in advance, as well as local effects such as drifting snow and fog. Basque climber Alex Txikon has relied on Vitor Baía‘s advice on all his latest winter expeditions. We asked Baía how meteorologists interpret models and charts, in remote places where conditions vary by the hour and sometimes from ridge to ridge. Thermal inversions, when clouds fill the valleys and the summits clear, are ideal days, although winds often rake the upper sections of the peak. Born in Portugal’s Serra da Stella, Baia took up mountaineering in the 1980s, paragliding in the 1990s and meteorology right afterward. 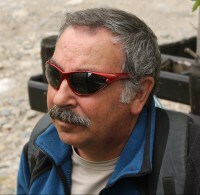 He began checking conditions to help good friend and 14×8000 summiteer Joao García. 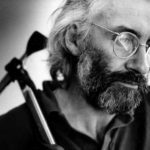 He was so successful that other climbers soon came to him for reliable, personalized forecasts during their Himalayan expeditions, including Mario Panzeri, Edurne Pasaban, Carlos Soria, Peter Hamor, Horia Colibasanu and Ivan Vallejo. 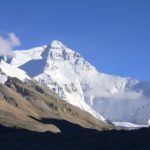 Just before their summit bid, Baía does speak to them on the phone, in order to gather useful details of their route — length, expected hours of climbing and vertical metres to cover. 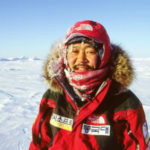 Michael Fagin from EverestWeather has been providing weather forecasts for Everest expeditions since 2003. Fagin and his associates also cover elsewhere in the Himalaya, the Karakorum and in major ranges around the world. The cost of EverestWeather’s forecasts start at $75. 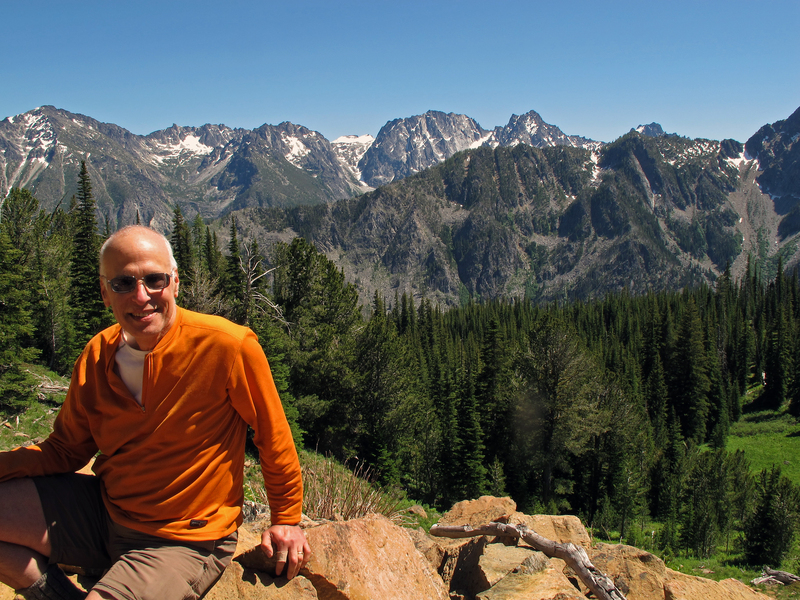 His clients vary from individuals like Ed Viesturs and Jimmy Chin to large commercial teams. Sometimes, he even keeps track of snow forecasts for local schools. Fagin checks several weather models throughout the day, then sends his report to the climbers. While he is not against computer-generated, free online forecasts, he points out the shortcomings of those websites. For example, they usually use a single model rather than multiple programs; they don’t differ between geographically close areas that may show different weather patterns; they can’t spot phenomena such as cyclones forming in the area and they assign no probability percentage to their forecast. “These automated computer models are not looking at the big picture,” Fagin’s website explains. 1 Comment on "High-Altitude Forecasting: The Weather Wizards of the Greater Ranges"